As you step towards establishing a small business, you automatically become a part of this ever-expansive world we now call it as cyberspace. With all the basic investments that you have to make, choosing the right Internet Service Provider should be counted as a vital one, as much of your business success will be dependent on it. But with the varied options of internet connectivity displayed through lucrative advertisement promises, it might get difficult to zero down to the one that will optimize your purpose. Or else, you might end up paying more for something you don’t want and still unable to get what you want. To help you out choosing the right internet provider for your small business we are here with some useful tips. Understanding the types of internet connection should be the first step for any small business entrepreneur before selecting one provider. 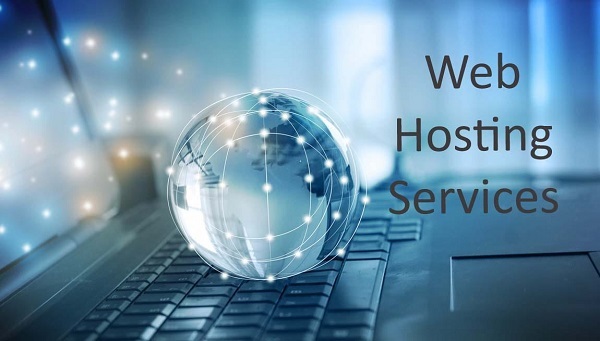 A basic knowledge of the two main categories of internet connection is necessary, where one should not get confused between thehigh-speedinternet and high availability internet. The difference between the two is that, the high-speed connections are established mainly through cable and DSL which though having high speeds are not necessarily that reliable when it comes to protect you from cyber-crime or when providing high quality services. On the other hand the high availability connections offer an uptime of 99.99% or sometimes even higher. So, if your business includes high consumption of data transferthen you should better choose on high availability connection over high speed ones. While choosing the right ISP for your small business, you can’t afford to play with the internet speed. It is a requirement that cannot be compromised, irrespective of whichever kind of business you run. In any business one of the most important tasks is supporting your customers and employees with sound communication and solutions to their concerns.If your business has an online site to support your business activities, it needs to load fast and interact in real time. So, when you look for a new connection, make sure that it offers the best speed available around. Depending upon the area your business is run, you have no other option but to choose one from the availableInternet Service Providers who serve in that area. Among them some might ask for longer time to install the connection, while some might ask for more installation charges, especially ifyour area is among the newly constructed ones where the service is yet to be laid down. Different providers will offer you packages with different price. Two different brands of broadband connections with different speed packs might cost lesser than a high availability fiber connection but can efficiently give you the same peace of mind. Hence, the best way to choose is comparing the offers around you with a little bit of research by making your needs the basic criteria of selecting the best one.